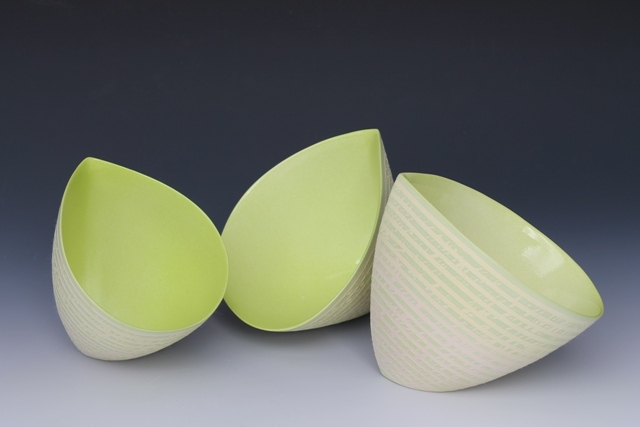 Jenny Morten is a Professional member of the Craft Potters Association. Her ceramic forms are hand built by pinching and coiling or wheel thrown and altered. She makes individual sculptural pieces - mostly vessels, non-functional bowls and hollow forms. Jenny lives and works from her home and studio in Bridlington, East Yorkshire.